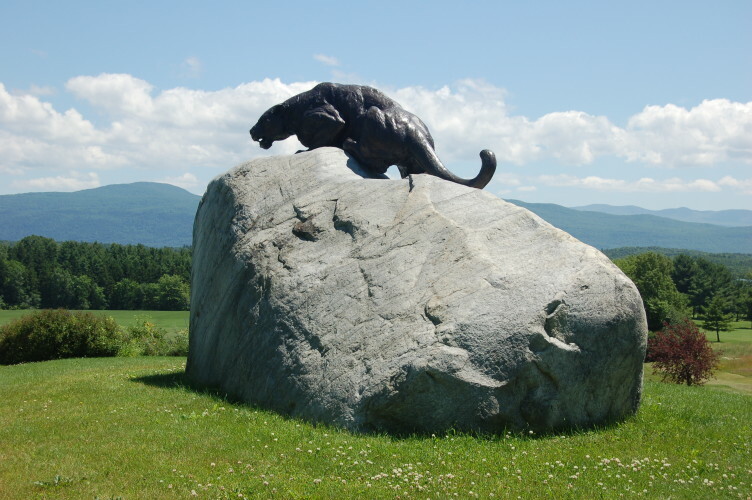 Middlebury is so much more than a classic New England College town! 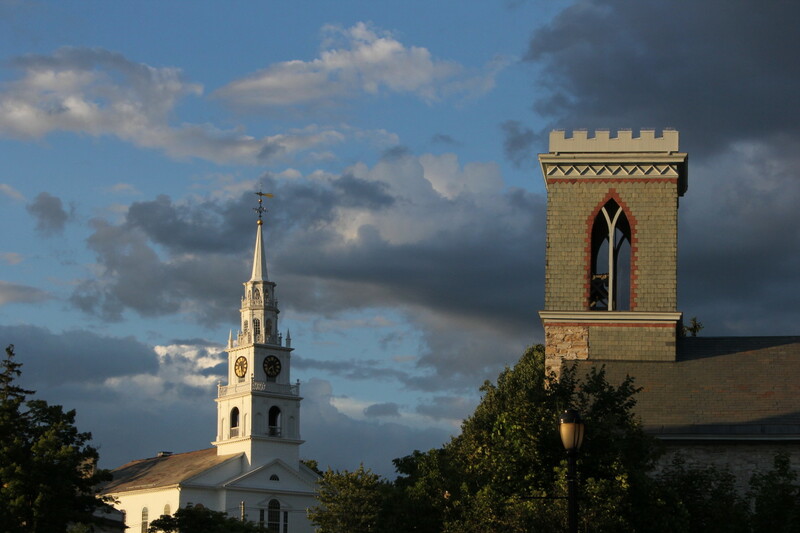 Middlebury’s historic and lively downtown is an authentic place frequented by the friendly people that are fortunate enough to call it home. Ideally located midway between Burlington and Rutland (to the north and south) and the Adirondacks and Green Mountains (to the west and east), Middlebury makes a great four-season destination for a day trip or a longer stay. 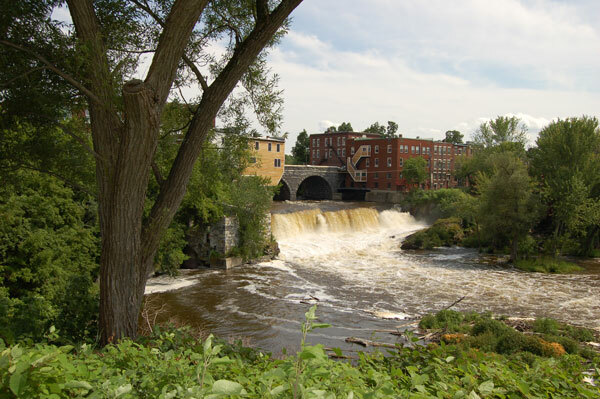 In addition to the wide variety of shopping opportunities, including one of Robert Frost’s favorite bookstores, the downtown features over ten restaurants, many are located along the Otter Creek as it flows and tumbles dramatically over the Otter Creek Falls in the heart of the downtown. Three historic inns, a movie theater, the Town Hall Theater (featuring year-round music, dance, opera and plays), the Henry Sheldon Museum of Vermont History, and the Vermont Folklife Center are all within a five-minute walk of the Town Green and gazebo. Middlebury College, a 15-minute walk from the Green, has a full schedule of performing arts events, a gallery, outstanding college athletics and much more. Within a short drive from your base in Middlebury, you can visit the University of Vermont Morgan Horse Farm, the collection of local manufacturers that welcome you to see pewter, wood products or local beer being made. If you are looking for exercise jump on the Trail Around Middlebury, which welcomes walkers, bicyclists, cross-country skiers and snow shoe enthusiasts, or go to one of two local gyms or one of the many yoga, Pilates or other fitness classes offered in town. For more information on the town of Middlebury, visit the town website.